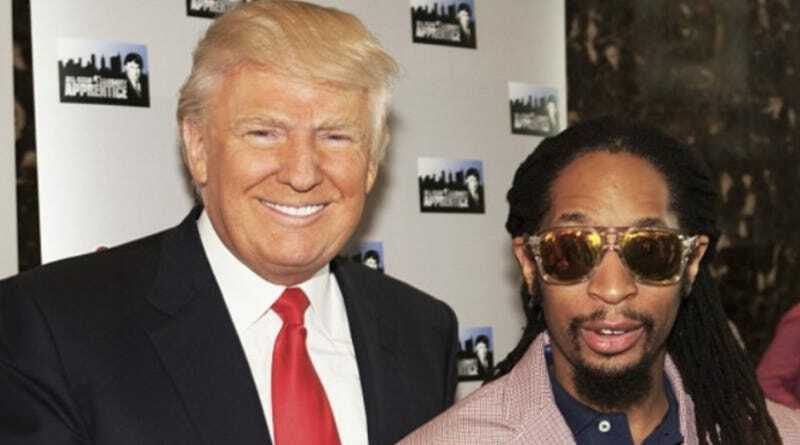 In today's edition of Tweet Beat, tries to wrap his toupée-topped head around the enigma of Lil Jon (probably for money), Anthony Bourdain reflects on his Boy Scouts experience, and Flea may or may not have cried into his cereal this morning. Image via Donald Trump's Instagram. LOL.